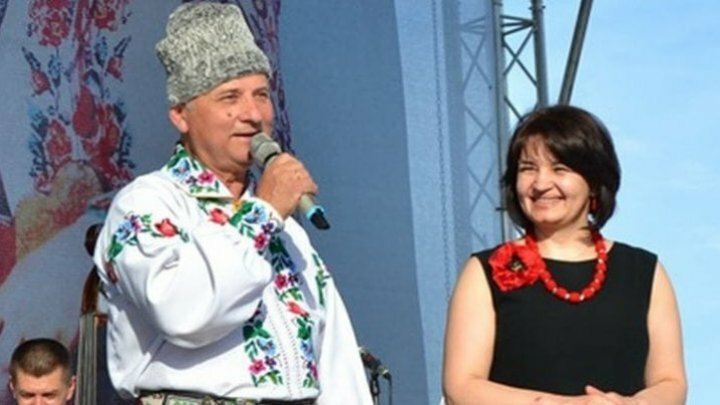 Nicolae Glib artist urges Moldovans to vote for the people whom they trust. He refereed to Monica Babuc, the candidate who runs on No.22 constituency. "Dear friends, on February 24 we need to vote for the people whom you really trust. I support Mrs.Monica Babuc, because I know her and I trust her", said Nicolae Glib.